A brief visual inspection can alert you to potential trouble spots. Check the lower corners of windows for any gaps in the corner miters, and probe the sealant to determine if is still flexible. Look for any bulges at the second floor line. Check your deck, if it is wood frame and attached to the house. 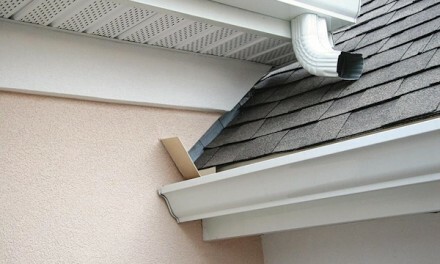 There should be visible flashing and no sign of wood rot. EIFS should not be installed below grade, so when replacing mulch, first remove the old mulch. If you suspect a problem give us a call and have a qualified inspector in your area. 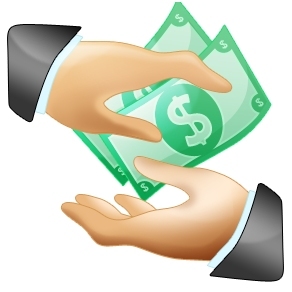 80% of all remediation costs are less than $1500, and are usually a maintenance issue. Keep in mind, water intrusion is cumulative. 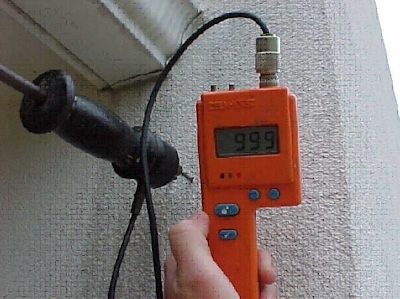 The longer water penetrates the building envelope, the greater the potential damage. 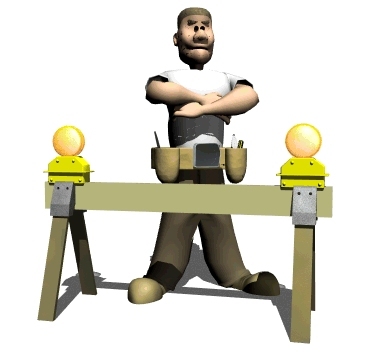 Watch a short video – Click on “Understanding the Problem”. Be aware that any inspector who proposes stucco remediation and inspection on the same project does not have your best interests in mind. 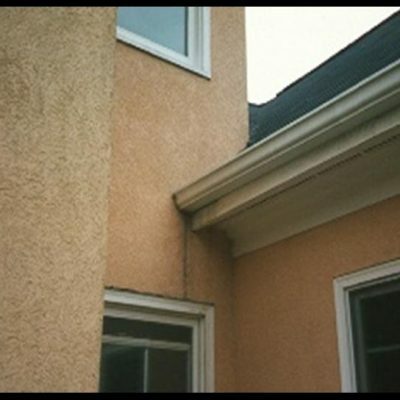 You can see the conflict of interest which exist if the same company inspects your stucco home and then performs the stucco repairs. Having the stucco inspection provided by BC Inspections set the buyers’ minds at ease. It was a smart move because it gave them the confidence they needed to purchase our stucco home.